Spinballs, by Christian Gross has taken the game we hold so dear and turned it on its head with a puzzle twist. This colorful playground has a grouping of seven discs containing six balls apiece, you can rotate them to make colors the match up. When you start out the time limit during your learning period seems very generous; but the better and quicker you get the faster your time seems to drain away. As you match up the chains of like-colored balls, you can hit the execute button down at the very bottom and clear the chain. Once those are wiped out, more balls are added in their place. There are other little helpers that make the game really exciting. 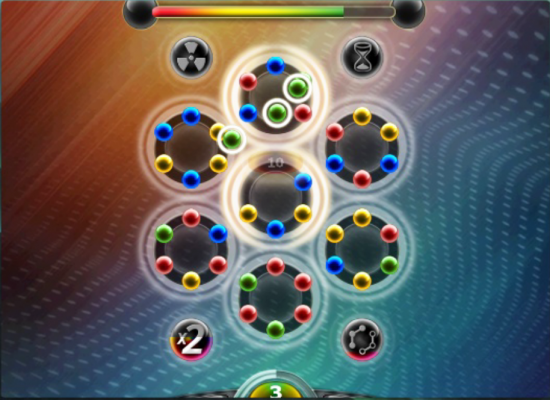 The first one is a mass clear helper, denoted by the nuclear symbol, It helps clear the board fast and gives you full playback of how it worked. There's also a time freezer that pauses the timer for twenty seconds, enabling you to work without the pressure of the ticking clock. The final helper is the sort ball helper, which regroups the balls on the discs so that like colors are next to each other on the same disc. Spinballs reminded us of another game we just reviewed, Atlantis Sky Patrol, but for the younger set. The each colorful ball you get rid of is worth ten points; and you need three to make a chain. So when you match or hook up six orbs, you gain sixty points and so on. 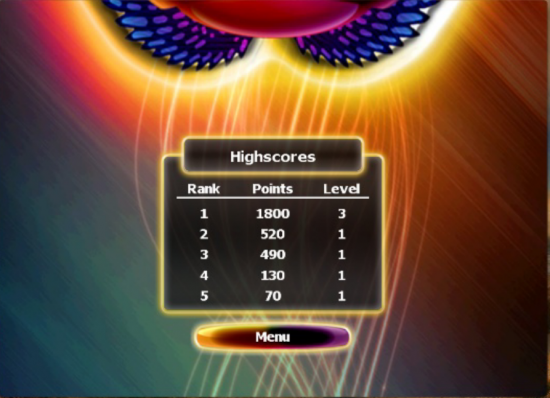 In order to move up a level you have to clear a total of one hundred balls, or one thousand points. As you pass by each level the timer gets shorter and shorter, making it harder to hit that magic thousand mark. The graphics are very well detailed and vibrant for this caliber of game. 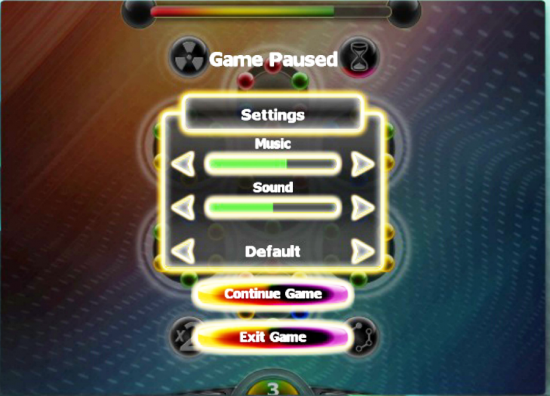 While the background changes for each level, the sound and music stayed the same. It's a little disappointing to have the same music going through the entire game. We have to warn you be careful of accidentally swiping the screen during the game, because it will freeze, which isn't so great. 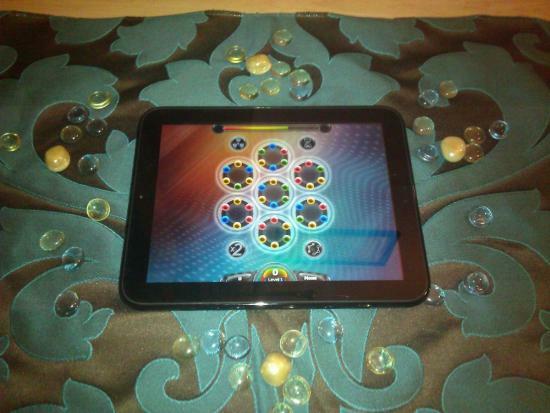 There are 33 levels in to Spinballs, so you'll have plenty of play time before reaching the top. We hope in the next addition they would add on a leaderboard and be able to tweet your scores. Even without those we still enjoyed Spinballs immensely. It's available in a free and a $2.99 paid versions in the App Catalog, both are compatible with webOS devices all they way back to webOS 1.4.5. So, are you ready to spin?